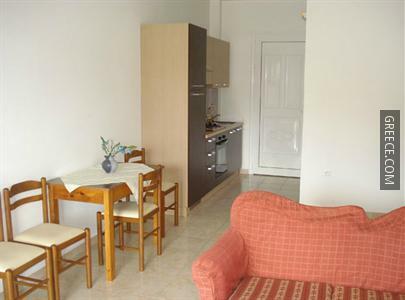 Facilities at the Sifis Studios & Villa Mika include luggage storage, family rooms and free Wi-Fi. 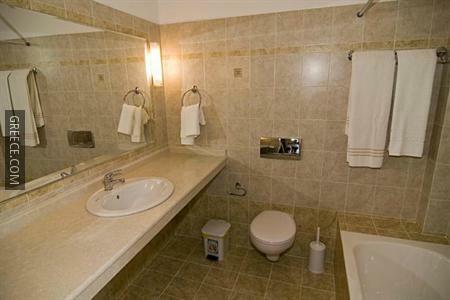 The hotel also provides a safe and a photocopier. 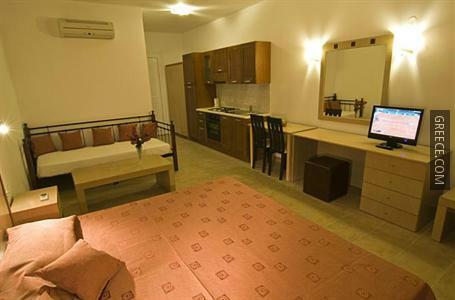 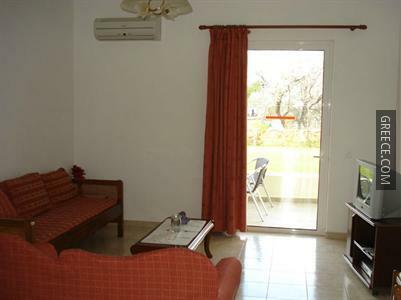 All rooms at the Sifis Studios & Villa Mika are comfortably furnished and include a TV. 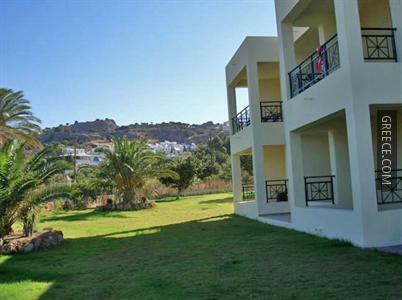 Those with a car can visit Lindos and Kiotari, both within a 30-minute drive of the hotel.